1. 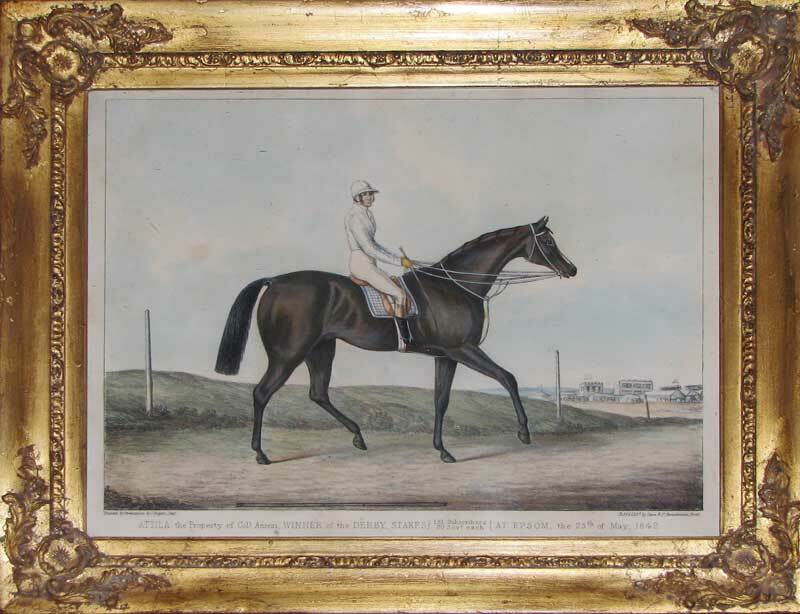 Attila A the Property of Col. Anson, Winner of the Derby Stake at Epsom, the 25th May 1842. 2. 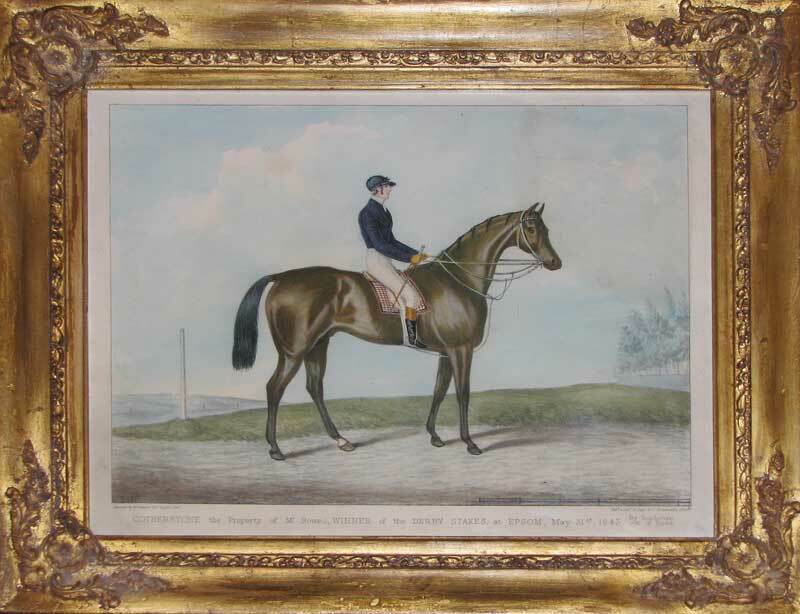 Cotherstone the Property of Mr. Bowe's, Winner of the Derby Stakes, at Epsom May 31st 1843. Sold in their original ornate hand carved frames.